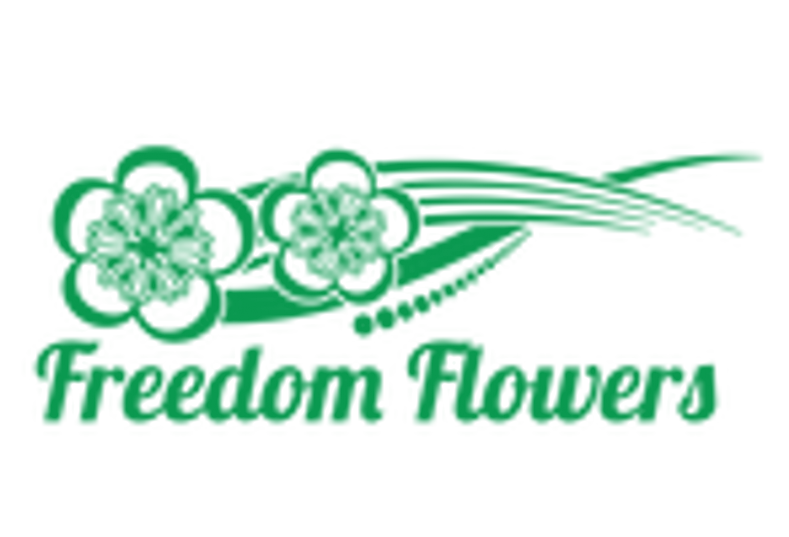 This is Freedom Flowers’ take on those monthly goodie filled subscription boxes based on the Hebrew months! Each month has it's specific purposes, that are more easily accomplished during that time than others. The idea is that when we follow the schedule God laid out in the stars, freedom in certain areas comes easier, and there are specific blessings to take advantage of. There are special things God wants to bring forth in our lives every month that will propel us forward into our destiny. As we examine the month, the Hebrew take on the star sign, the 12 tribes associated and the 12 Gates of Jerusalem, a correlation emerges. My agenda is to help you take a hold of the blessing of the season while simultaneously avoiding the pitfalls. Is the $250 price tag scary? You can subscribe for $30 a month (US), (scroll down) the $250 is the yearly which works out to getting almost 4 months free, if you want to pay all at once. Free shipping either way. A new Bouquet Blend not available on the website, with flowers chosen specifically to support the healing offered during that time. A piece of gemstone jewelry that coincides with the tribe associated with that Hebraic month. A write up so you know what's going on during that month and so you can be intentional. Subscribe below for monthly plan or use the "add to basket" button above to pay in full for the whole year. Shipping is included in the monthly price and the full year.